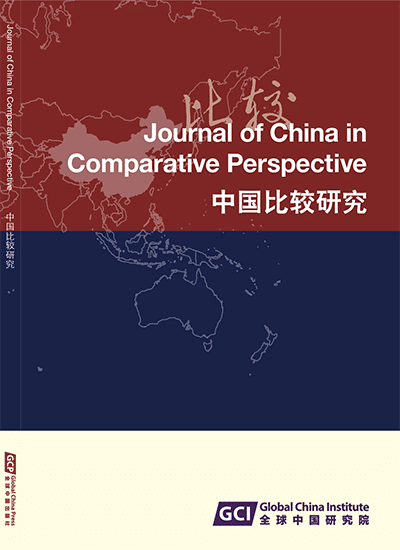 This issue is publishing two articles from the conference marking the 60th anniversary of Fei Xiaotong’s fieldwork in Kaixiaogong Village. They are ‘A practical-minded person — Professor Fei’s anthropological calling and Edmund Leach’s game’, by Stephan Feuchtwang, and ‘A swan’s trace in snow: unexpected visits, fieldwork and the anthropology of Fei Xiaotong’, by Charles Stafford, and both are published here for the first time in the West. They are not only new to readers outside China but also important in helping readers understand the development of Chinese social sciences. This issue also includes two papers from scholars of the younger generation. It also includes ssections ofm ‘Reflection and Prediction’, ‘Dialogue and Comments’ and ‘Feedback and Comments’. Abstract: This issue is publishing two articles from the conference marking the 60th anniversary of Fei Xiaotong’s fieldwork in Kaixiaogong Village. They are ‘A practical-minded person — Professor Fei’s anthropological calling and Edmund Leach’s game’, by Stephan Feuchtwang, and ‘A swan’s trace in snow: unexpected visits, fieldwork and the anthropology of Fei Xiaotong’, by Charles Stafford, and both are published here for the first time in the West. They are not only new to readers outside China but also important in helping readers understand the development of Chinese social sciences. This issue also includes two papers from scholars of the younger generation. It also includes ssections ofm ‘Reflection and Prediction’, ‘Dialogue and Comments’ and ‘Feedback and Comments’.